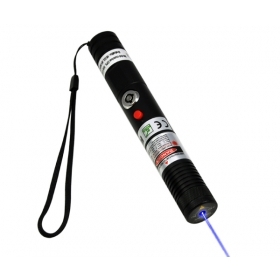 The 500mW Arthur series blue laser pointer is the world’s brightest handheld laser. The strong space penetrating ability has made it visible in long range of 5000 meters in atmosphere. 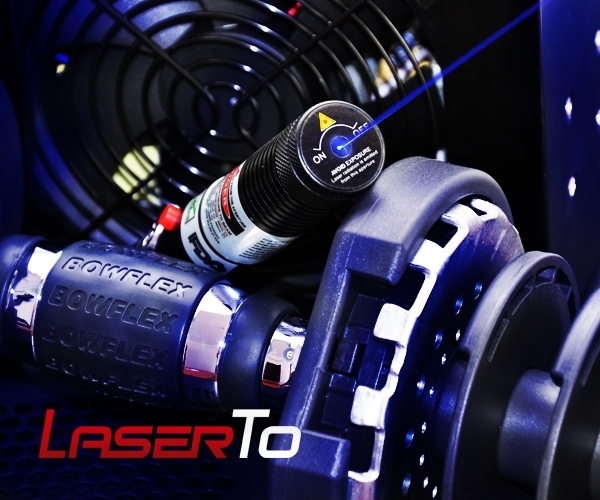 This brightest beam of 445nm handheld blue laser is able to make an extremely cool flaming in burning experiments. 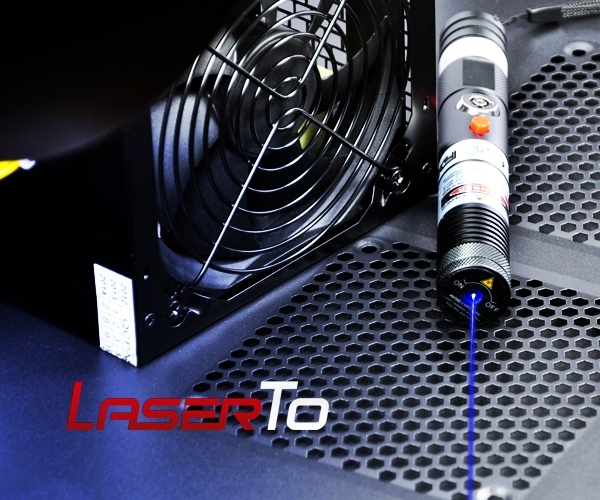 The most powerful and brightest 445nm handheld laser in the world! Introducing the world’s brightest handheld laser you can legally own. 500mW Arthur series blue laser pointer is the world’s most visible laser that you can legally own. This true power 445nm handheld blue laser can always bring extremely strong visual enjoyment during burning match, lighting cigarette, popping balloons etc. This is a piece of peak work of the 445nm laser diode technology. It is just your only and final handheld laser choice for burning and entertainment. ● Immersed you in endless blue sea. 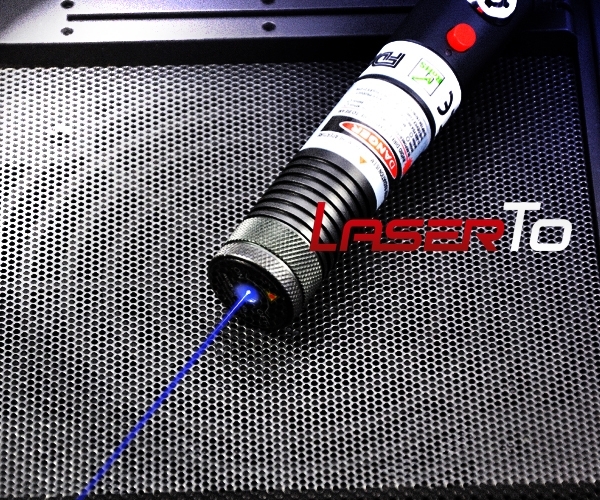 This 445nm handheld blue laser has just made you intoxicated by the endless sea blue laser beam. There is never an end of the brightest light of blue laser pointer in sight. Please always keep yourself protected with laser goggles. ● Strong power in strong body. This is the most powerful and brightest handheld laser to light match, cut electric tapes, burn plastic, or pop balloon etc. The perfect connection of aluminum body material and metal heat sink cooling system has made it always performance formally during operation in various kinds of environment. ● FDA high standard design. 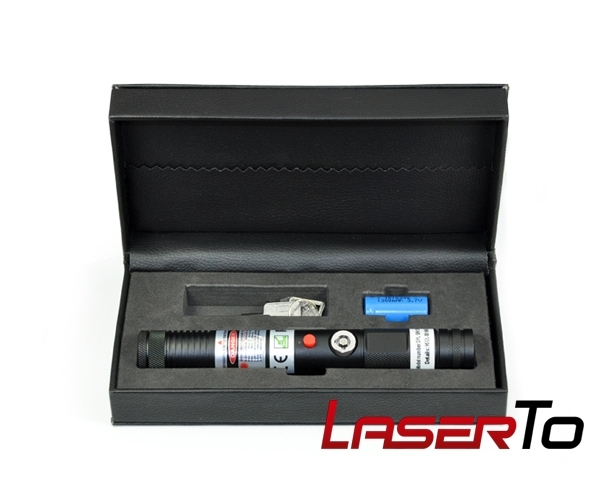 This 500mW blue laser pointer is uniquely designed with key switch and safety key in the limited space in order to meet FDA’s strict requirement. 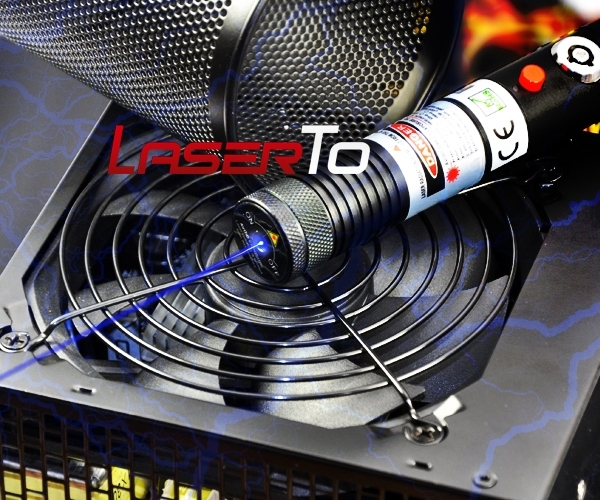 It is a totally legal laser pointer to be owned by laser fans and enthusiast. 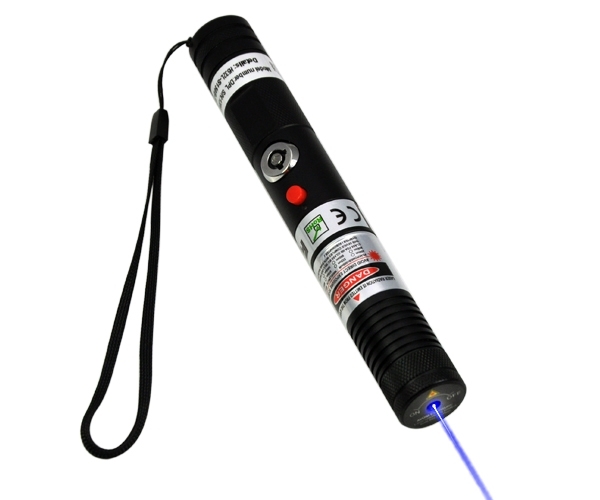 ● Never try to stare at the brightest beam 445nm handheld laser pointer. Avoid pointing laser pointer at person or animal eyes, and moving vehicles. ● Please always keep far away from residential and human groups. Do be cautious all the time.